We shall provide our clients with perfect service, reasonable prices, excellent enterprise quality and continuous creation for the need of many customers. 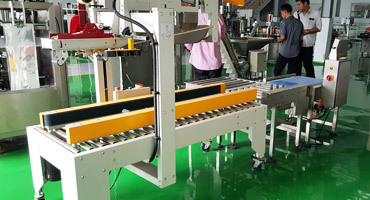 In Packaging Machine has a Multihead Weigher, Small Vertical Machine, Vertical Form Fill Seal Machine, Horizontal Packing Machine, Labeling Machine, Shrink machine, Cartoning System and many more. 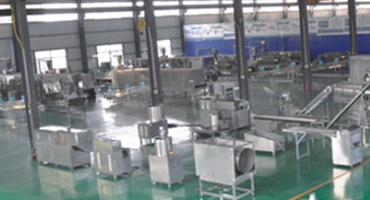 Our company is an Original Equipment Manufacturer (OEM) and assembling machinery company. PT. 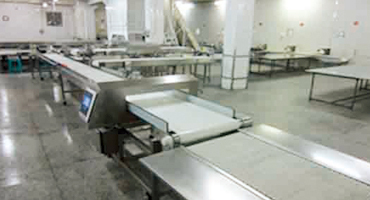 Wasindo Panca Mitra is an international trade and machine-engineering company specialized in turnkey projects such Food Processing, Packaging, Coding, Inspect, Modular Conveyor, Cartooning, and Robotic System. Our company has been operating in Indonesia since 2006. Our experience in trading and machine engineering. We are committed to provide high-quality services and products. We meet the mutually agreed requirements and always strive for continuous improvement of our products and work process. We are actively pursing diversity in our workforce composition, the markets we serve, and the services we provide. We recognized that new perspectives and ideas are required to solve technical challenges that we are facing. We are experienced in helping our client to find the suitable machine for every need. We provide a wide range of machines, starting from the engine unit up to a production line. 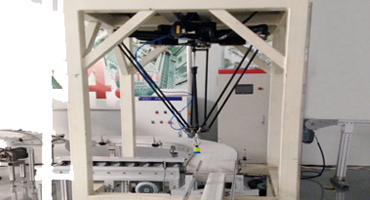 We also could modify or alter the machine according to the specifications requested by our customer.